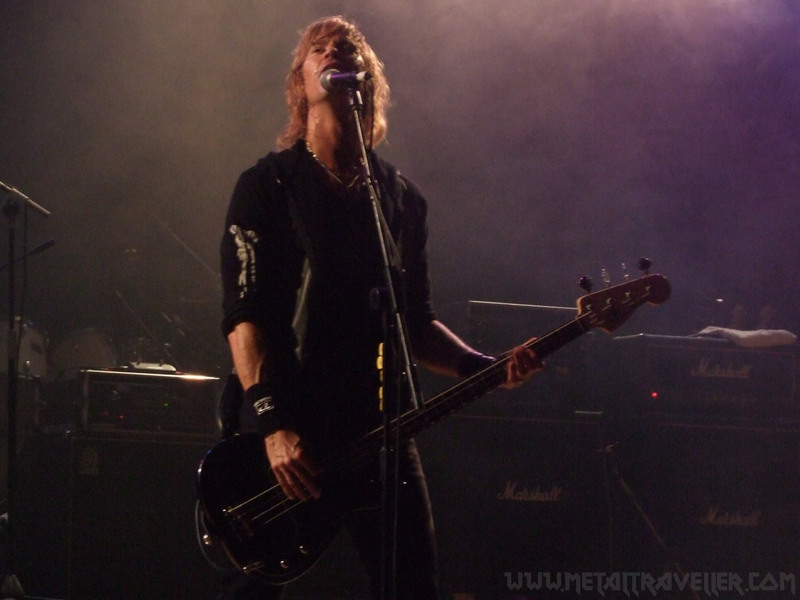 This was the first time I saw Duff McKagan’s Loaded playing live. 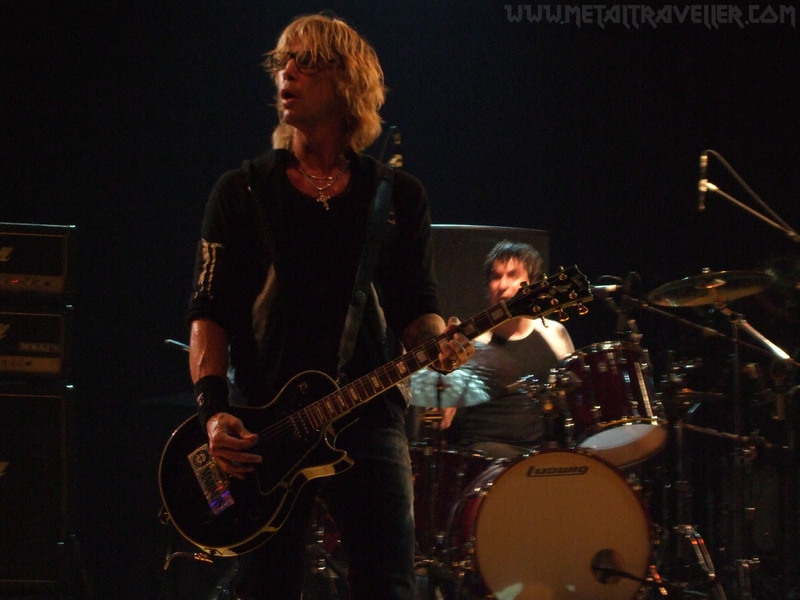 I’ve never seen Velvet Revolver so actually it was only the second time I was seeing Duff on stage. 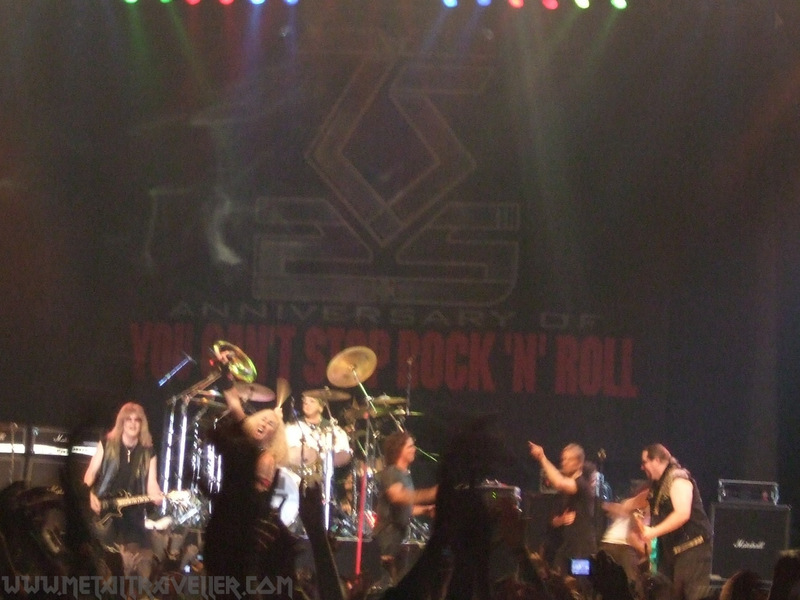 The previous one was 16 years before, when Guns'n’Roses played in Bogotá on their Use Your Illusion Tour in 1992. Well, I have to say that I didn’t know Loaded that much. I didn’t have their records so I was also discovering most of the songs. Thank you very much to Air Online DVD Shop for helping me with the setlist. Loaded’s music is sometimes more punk, sometimes more rock, sometimes metal. I don’t know how to describe it but I really enjoyed it. 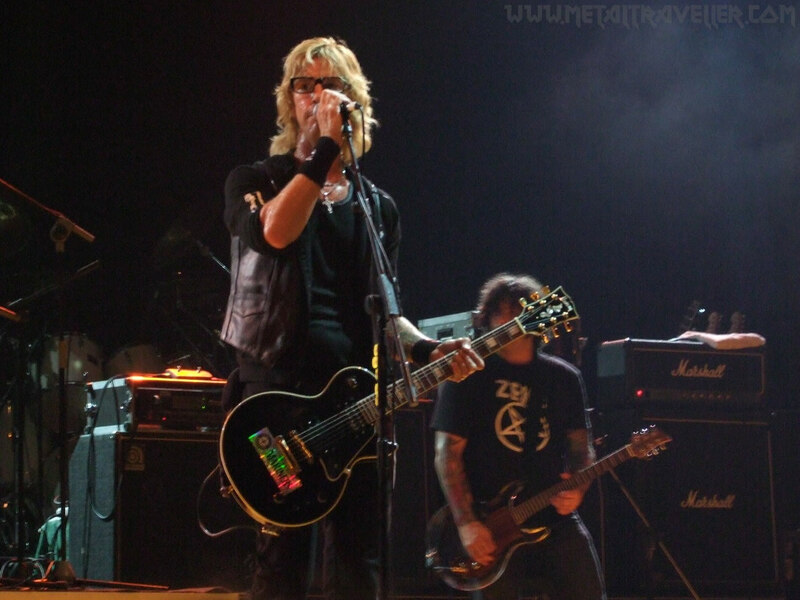 On stage with Loaded, Duff appears as you’ve never seen him before. He’s the lead singer and the guitar player. I like his voice very much. It’s very particular and easy to recognize. The other musicians were OK and made the songs sound great. But let’s face it, most people in the audience were here because it was Duff playing, not because of the band Loaded itsef. 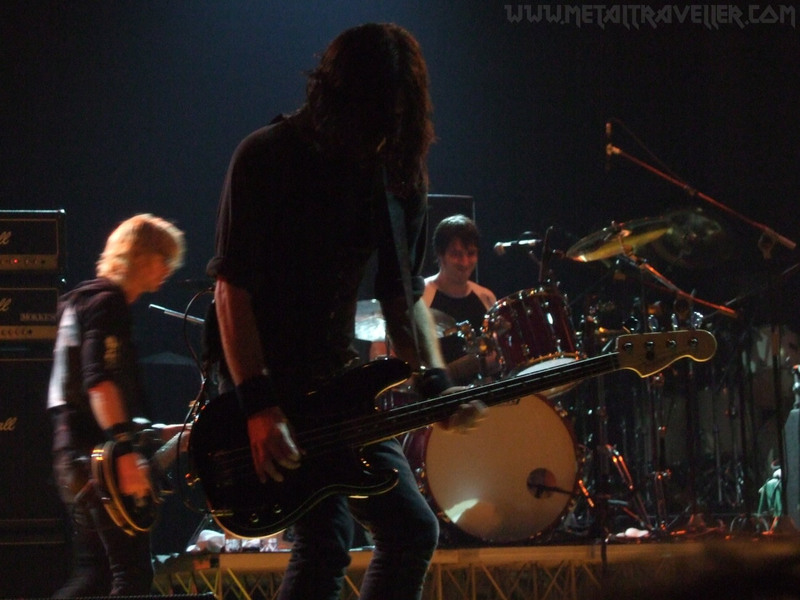 So, by the end of the show, Duff exchanged his guitar with Jeff Rouse’s bass and said: “Milano, you know that I play bass in another band…”. And so started Attitude from the Misfits. 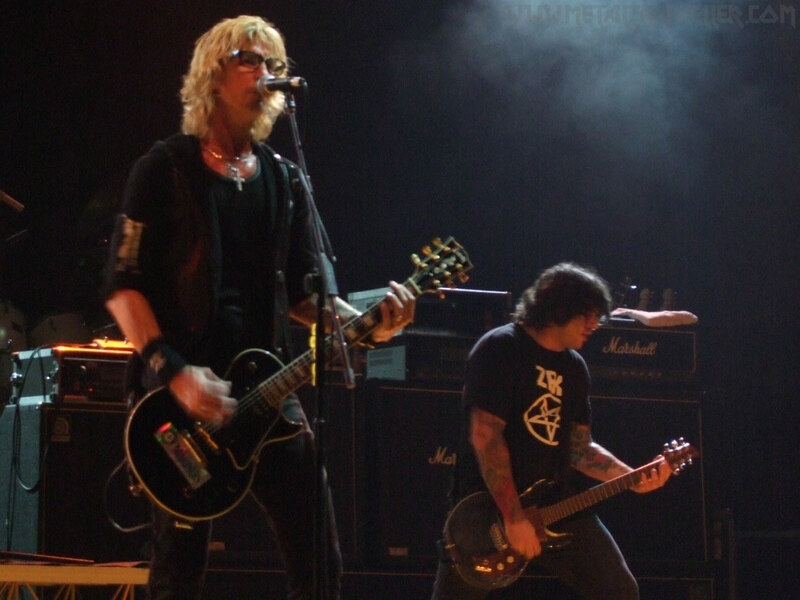 GnR used to play that song with Duff on vocals so it really felt like going back in time. Then they played an unexpected song for me: Dust and Bones. I love this tune. It’s so dark and so expressive… And I never thought I’ll hear it live someday. After that they played It’s So Easy and that's when everyone becomes crazy! This song has always been played by all Guns’n’Roses related bands: Slash’s Snakepit, Velvet Revolver and Adler’s Appetite. Loaded did a great version on which the audience got unchained. The ballad of the evening was So Fine. This tune is sung by Duff on the album, so it almost felt like the original version. 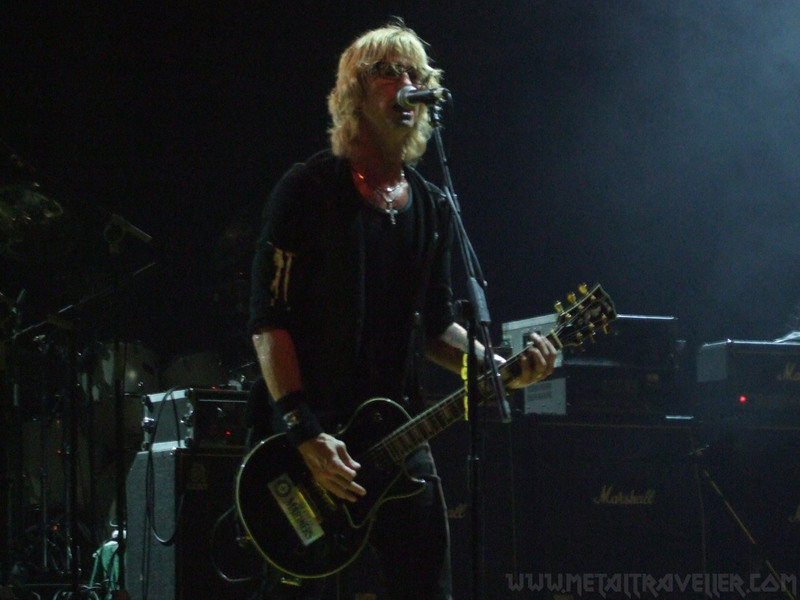 Duff took his guitar again and the band finished the show with I Wanna Be Your Dog from The Stooges. To sum up, I loved that concert. 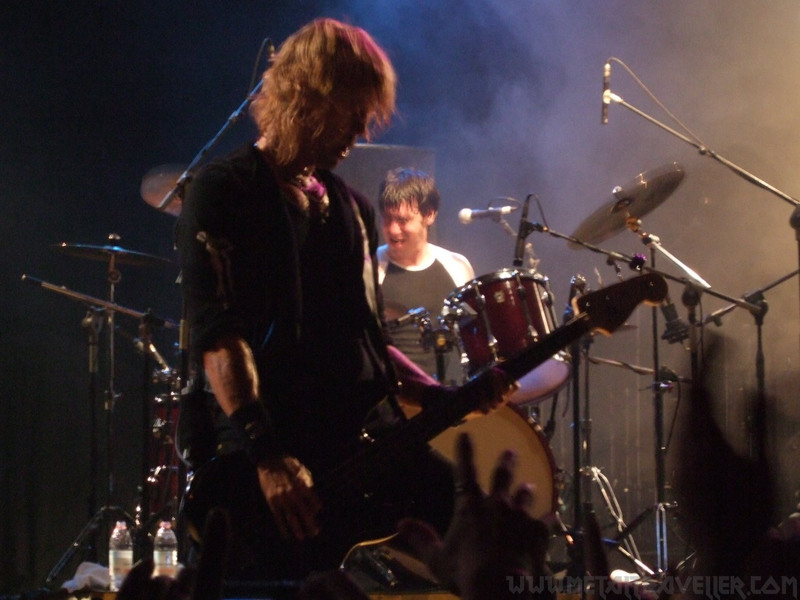 Duff McKagan is a living legend and I was happy to discover his own music and to see him on stage. 3 years later, I saw Duff Mc Kagan's Loaded in Paris... click here to read about it. 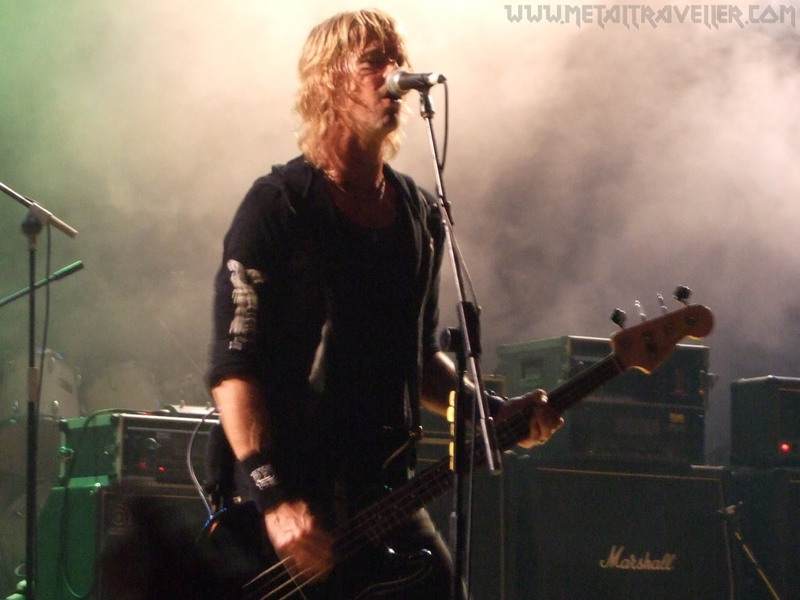 Duff Mc Kagan - Vocals, Guitar, Bass on So Fine, Dust and Bones, Attitude and It's So Easy.